You don’t have to be a foodie to have a jar of apple cider vinegar in your pantry; it’s a pretty typical pantry ingredient with great flavor. 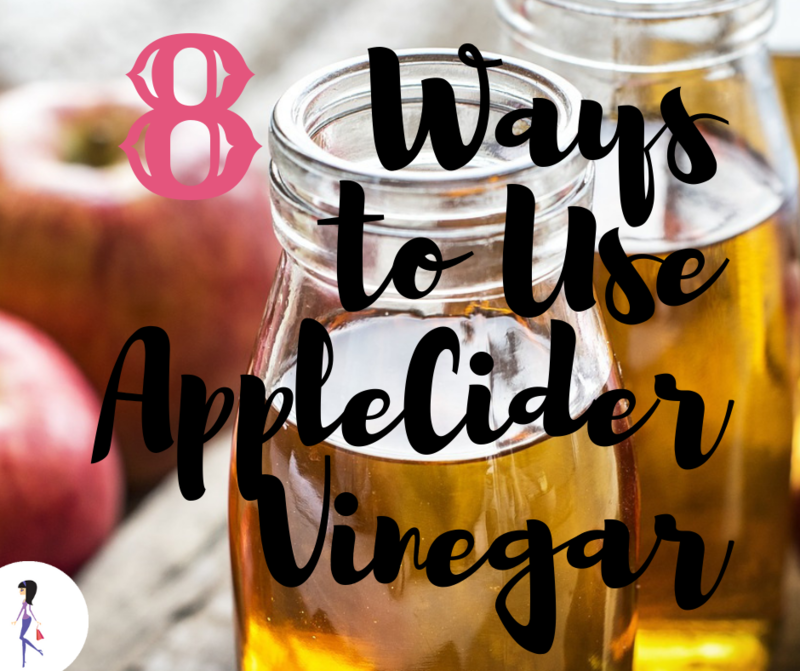 The cool thing is that in addition to apple cider vinegar being a pretty versatile cooking ingredient, it’s a pretty useful household product, too! Who knew? You’ll read all kinds of articles and blogs swearing that swallowing a teaspoon of ACV a couple of times a day is guaranteed to help you lose weight, and I’ll tell you the jury’s still out on that! 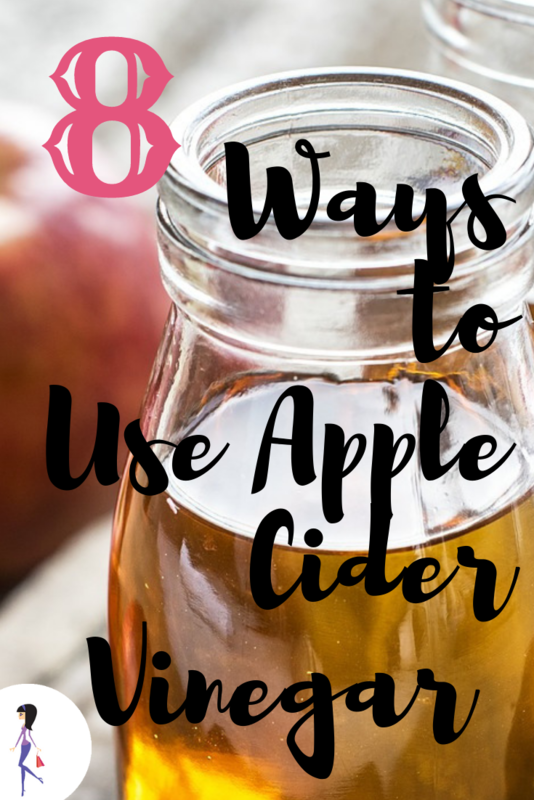 But I do know about these other great ways to use apple cider vinegar, and I’m excited to share them with you! Fill a spray bottle with equal parts ACV and water and get a great sparkle to your glass surfaces without harmful chemicals. In fact, you can use this mixture to clean lots of other things around your house. Mix one part vinegar with 2 parts water and apply it to your hair for extra shine. Leave it on for a minute or so before rinsing. Soak a cotton ball in ACV and secure it to the wart with tape or a band-aid. Leave it overnight, and repeat as often as needed until the wart falls off. Continue doing this for a few more nights just to make sure to kill all the germs that cause the wart. Spray your pet with equal parts vinegar and water. Use that spray bottle again to neutralize odors around the house. Making your own dressing lets you control the ingredients and is tastier and healthier than most bottled brands. And fermented foods like vinegar are really good for gut health. Mix some ACV with water to gargle and rinse a few times a day. Use one part vinegar to two parts water as a toner for clear skin. It can lighten up dark spots and reduce scars. Dab it on with a cotton pad or ball.